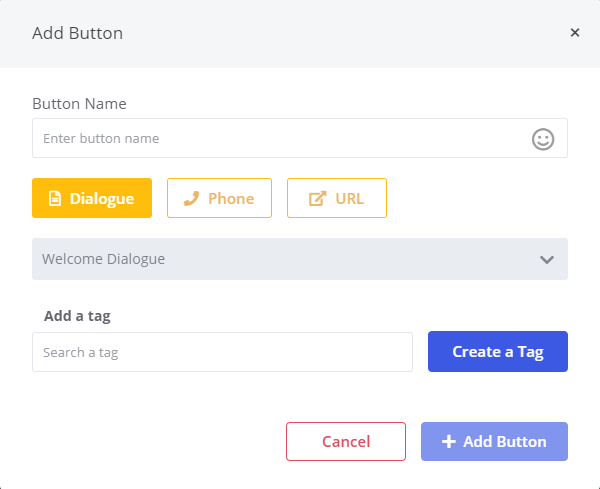 Have you seen TAGS yet? Check it out! Go to your Contacts page, and click the "Attributes" button. You should have a Tags tab now. 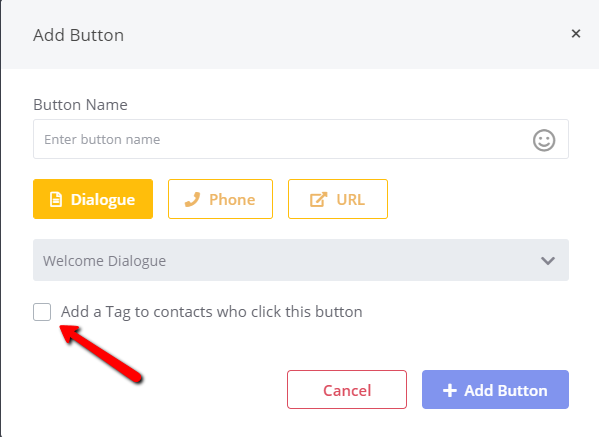 Use tags like Gmail labels to categorize people who click on buttons in your bot! Then you can create audiences based off of them. Check the box for "Add a Tag to contacts who click this button"
Click on audiences and then "create audience"